Early voting for the primary election begins tomorrow, February 16, and runs through Friday, February 26. There are two ways to vote early: in person or by mail. Most early voting locations are open from 7am to 7pm. If you are a registered, eligible voter, you may vote early at ANY polling location within your county. Don’t forget your ID! Not sure what to do or where to go? The Secretary of State has created a comprehensive website to help! Clicking here and entering your information allows you to view your polling location(s), sample ballot, voting guide, voting requirements, and much more. Don’t want to enter your information? 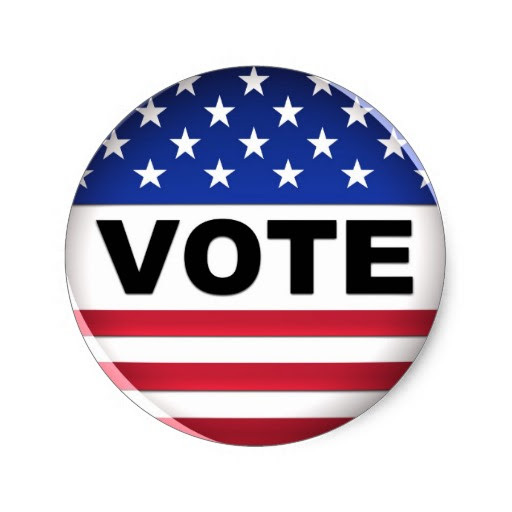 Montgomery County residents can find voting information here and Waller County residents can find voting information here. The last day to apply for a ballot by mail is Friday, February 19. For more information on voting by mail, click here to be redirected to the Secretary of State’s helpful hints. Our office recently attended a workshop on infectious disease response hosted by Texas Department of State Health Services. We received an overview of high consequence infectious disease threats, lessons learned from previous responses (including the 2014 Ebola response), and comprehensive preparedness and response strategies for all levels of government. If you wish to receive more information, please contact Nira Miller. As of Feb. 12, Texas has 12 cases of Zika Virus: 7 in Harris County. Zika is a mosquito-borne virus that can cause fever, rash, muscle and joint aches and red eyes. Pregnant women and women trying to get pregnant, in particular, should follow Center for Disease Control travel precautionswhen traveling south. Zika is spread through blood and sexual contact. If you have been to an area where Zika is common, the CDC recommends reducing your exposure to bug bites for 7 days after your return. You are also prohibited from donating blood for 28 days. Wear insect repellent. Use a product this is at least 20% DEET. Drain standing water in and around homes. Texas is in the middle of flue season as well. While there is always some flu circulating in Texas, DSHS is currently reporting “minimal” flu-like illness in the state, and the geographic spread of influenza is “sporadic.” Flu vaccines are still available in pharmacies and medical offices. 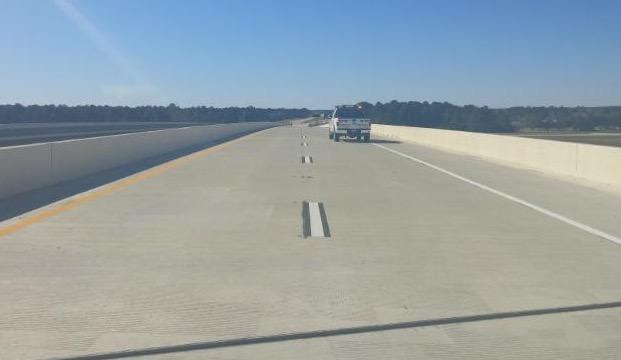 As some of you know, several parts of the Grand Parkway are now open! The new 15-mile, four-lane Segment E of the Grand Parkway (also known as SH 99) provides nonstop travel between I-10 and U.S. 290 on the west side of Houston. Segments F-1 and F-2 of the Grand Parkway, from US 290 to SH 249 to I-45N opened to traffic February 6th. Tolls will be charged beginning today, February 15th. Segment G, from I-45N to US 59N, will open in late March. Construction and planning updates for all segments of the Grand Parkway can be found here. House Bill 2, the omnibus abortion bill from the 83rd Second Special Session, has been set for argument in front of the United States Supreme Court. H.B. 2 bans abortions after 20 weeks, requires licensed abortion clinics to transform into ambulatory surgical centers, mandates that abortion-preforming doctors have hospital admitting privileges within 30 miles of each facility where abortions are performed, and requires that pharmaceutical abortion be administered pursuant to a specific protocol. The case Whole Women’s Health v Cole is set for oral arguments at the United States Supreme Court on March 2. The unfortunate passing of Justice Antonin Scalia is not expected to interrupt scheduled oral arguments. All Texas House e-mail addresses have been updated from @house.state.tx.us to@house.texas.gov. This update is consistent with other state addresses as state websites transition to texas.gov sites. You can still send e-mails to @house.state.tx.us. But all responses will be from @house.texas.gov.